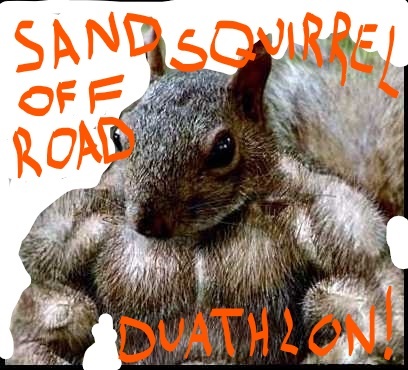 Our second annual Sand Squirrel Off-Road Duathlon on January 11, 2020 at Jay B Starkey Wilderness Park in Pasco County. 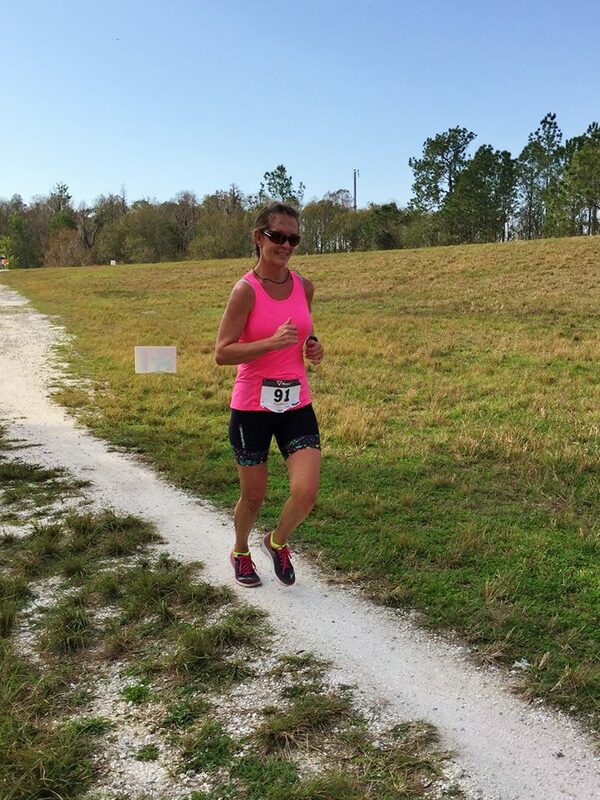 Regular Race Distances: Trail Run: 2.8 miles. Mountain Bike: 9.25 miles. Trail Run: 1.2 miles. We will also have an "Extreme Edition" that will be two times through the entire course. A two-person relay team category is available for the regular distance only. 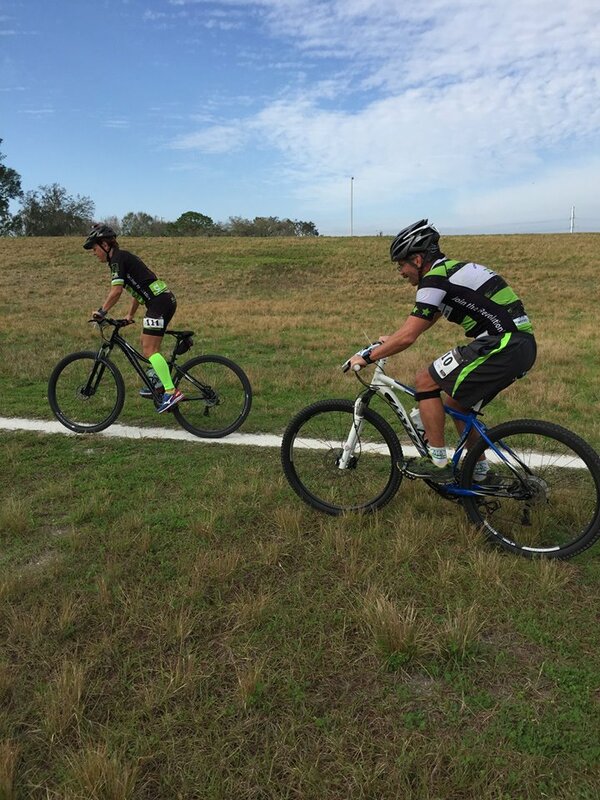 Each relay team will have one runner and one mountain biker. The race courses will not be overly technical (trail running and mountain biking) and is suitable for beginner off-road enthusiasts. Running will be mostly on the hiking trails. 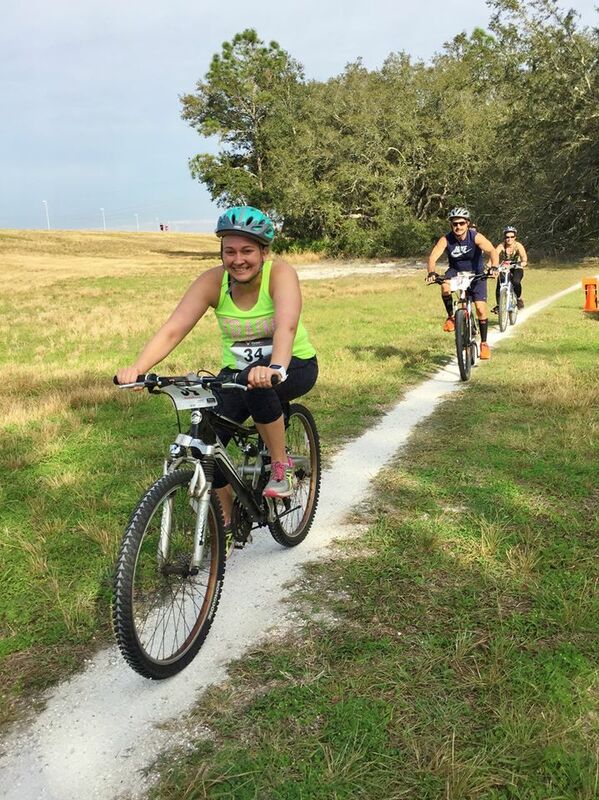 Biking will be a combination of paved trail, wide forest road and twisty single track mountain bike trails. 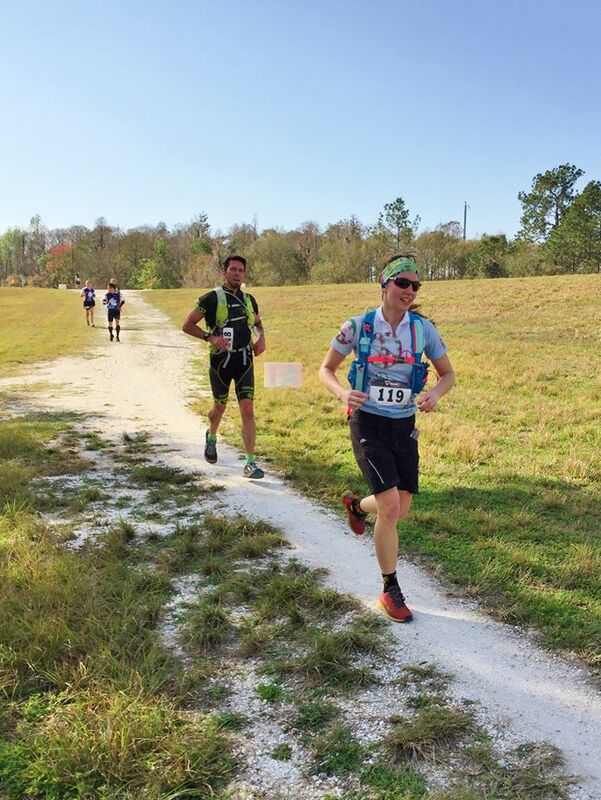 Be mindful of the race name ("SAND Squirrel") and be prepared for a few soft surface challenges along the way on both the run and bike ;-) There will also be a special challenge for all racers to complete before crossing the finish line--stay tuned!